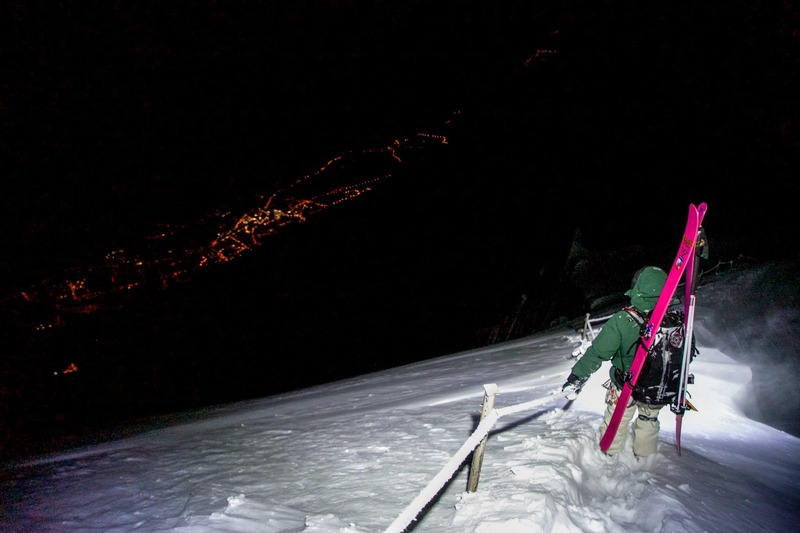 The idea of skiing at night isn’t a new one. 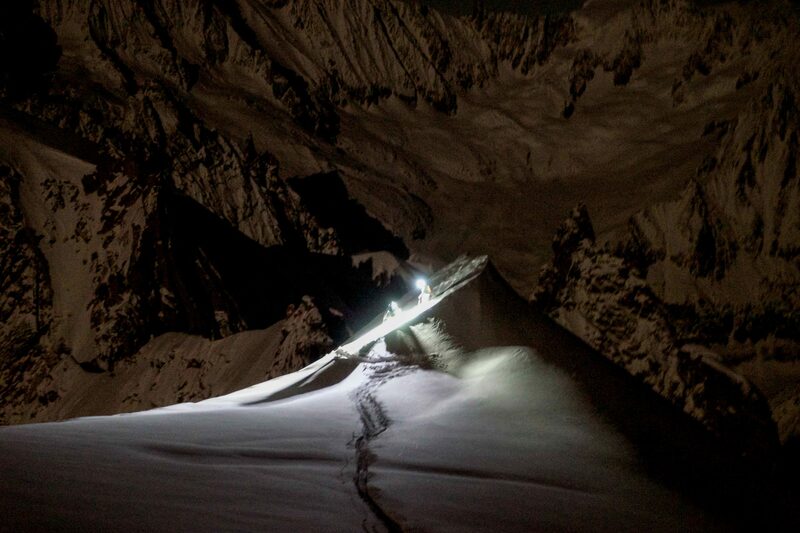 There’s already a lot of photo and video content shot at night that highlights skiing’s aesthetics while leaving plenty to the imagination. The Nocta Project plunges into the inky alpine world to expose the mountain while in its most secretive, mysterious state; a rediscovery of classic itineraries under the silent veil of darkness. It’s also a journey of self-rediscovery, confronting the primordial energy of the earth and the moon in the face of our primeval fear, the dark.